14290 Ocean Hwy. 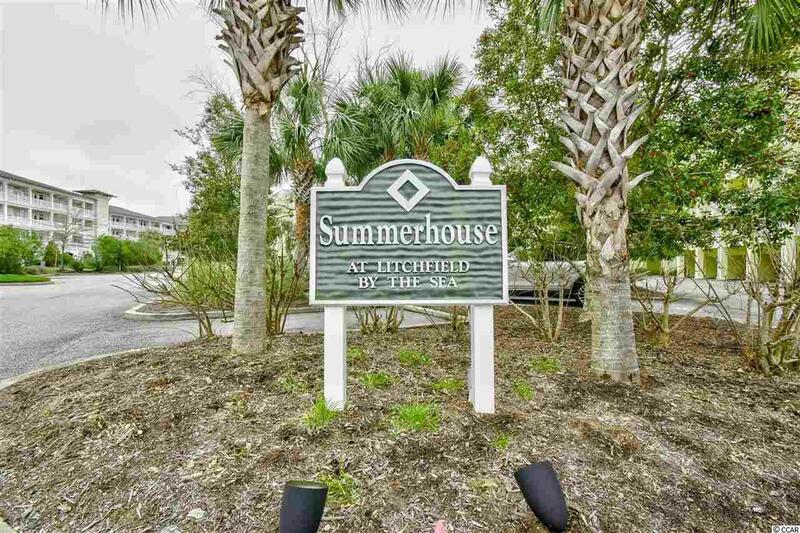 #411, Pawleys Island, SC 29585 (MLS #1901091) :: James W. Smith Real Estate Co. 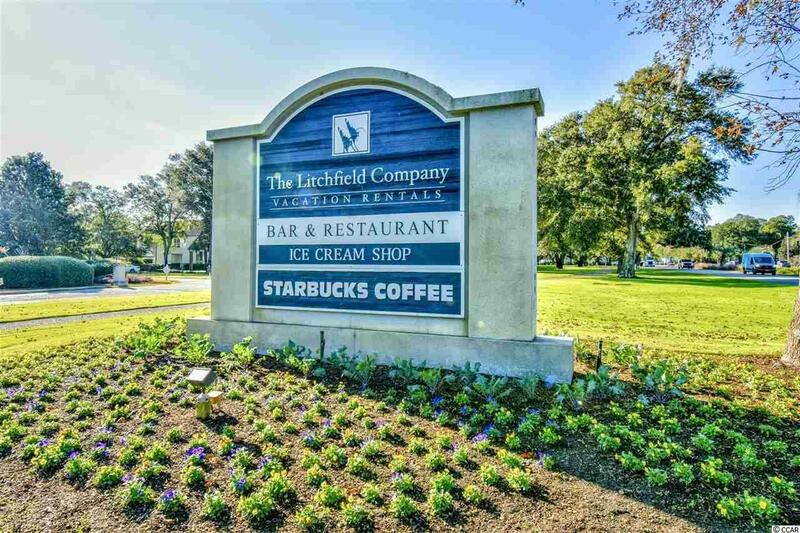 Located in the beautiful Summerhouse community at Litchfield by the Sea, this gorgeous 1 bed / 1 bath condo is beautifully decorated with great views! This unit has upgraded granite countertops in the kitchen and the bathroom, beautiful tile floors, an upgraded furniture package, a private balcony to enjoy your morning coffee or an evening drink and more! 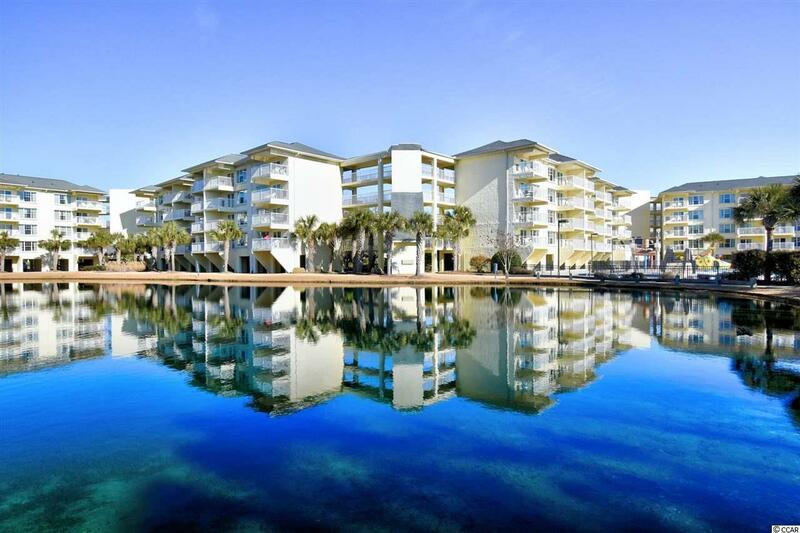 Amenities include private beach access, fitness room, indoor & outdoor pools, walking and biking trails, just to name a few. 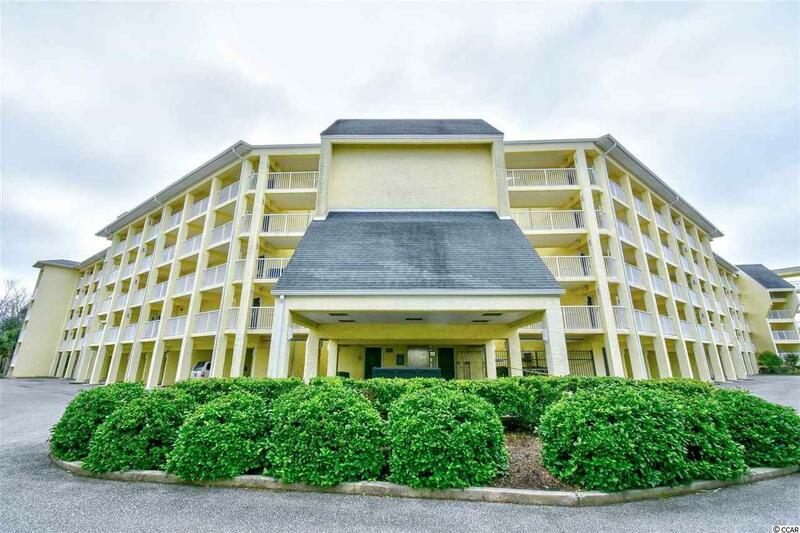 Conveniently located to some of the coasts best golf courses, dining, historic tours, shopping and entertainment! Don't miss out on this great gem!